While everyone has been for the most part, very supportive of the developments in my love life, I’ve hit a few road bumps that have made me take a step back, take a deep breath, and think. I do this thing in relationships that my friends have told me can be great and detrimental as well. Maybe it’s a bit naive, and probably a little crazy, but when I start a relationship with someone, I think long term. Not just regular long-term, I go all in—with the notion that things will turn into forever. I don’t just enter a relationship with anyone, I tend to ask myself, do I see a future with this person? If the answer is somewhere in the realm of yes, I dive into the relationship—sometimes head-first but usually heart-first. If not, then I don’t bother. Some of you may be thinking, Lisa, you are nuts. How can you say that you can do forever with someone when you’ve just started to date them? My answer? What’s the point of trying a relationship if you don’t try to do it with the idea that it will be forever? I don’t want to waste my time on someone who doesn’t care, who doesn’t want what I want. Besides, what good is it if we hold back? If the relationship fails, it fails. Better to know it failed when you gave it everything you had than to regret because you weren’t completely yourself, or if you let something get in the way. It’s not that I expect it to last forever, sometimes people change and grow apart, and that’s just something you’ll have to deal with when the time comes. I’ve always lived with my heart on my sleeve. I’ve always given up my heart, probably a little too easily, and I don’t protect myself from getting hurt. It’s not that I don’t know any better, I think I just get blinded by all the bliss and happiness that in hindsight I forget about the past heartbreak. You never realize what effect you have on people when you’re hurting, and I think because the amount of heartbreak I went through before this summer, my friends and family are apprehensive about me entering a relationship this soon after I ended things with Chris. Then they ask me this question that makes me wonder if I am being too careless with my heart. It’s a question that kind of shocks me, even today. Because I first have to understand what it means to be “over” somebody. Even my past loves, I never really stop loving them, no matter who ended the relationship. There are small moments and memories I will have of them that I keep forever, sometimes forgotten until I stumble upon a relic of yesteryear that suddenly pulls me into summer nights of laughing and adventures. Then there are the memories that tug at me from inside my chest that feels more like an ache than anything. That moment where you realize things are going sideways and you do your best to push aside that sinking feeling because love is love and with love you can work through anything. Right? This summer, I learned that love can only carry you so far. Forever needs compassion. It needs understanding, it needs the flexibility to bend with the twists and turns of life. Forever needs realism. Forever needs rational and practical decisions. It needs more than just loving someone, because even when you love someone, you can hurt them more than you can imagine. The fear of hurting someone can lead to even more pain and heartbreak later on when you hit that breaking point where you realize that love just isn’t enough. Am I over Chris? Yes and no. I look back knowing I made the best decision I’ve made in a long time. Despite how much you love someone, sometimes you simply grow apart and you want different things. There’s really no way around that. You push the thought away because love is forever, until you realize it’s not. Deep down, I think I knew things weren’t going to work out but I still didn’t want to go down without a fight. That’s not how I roll. Even still, I went having this person in my life who saw me grow and change day to day for six years, to never speaking to him again. I don’t miss him in the same way, but I miss knowing that the person I grew up with was always going to be there. It makes me sad to see that door close. I haven’t tried to check to see if it’s unlocked, but I’m not counting on it opening from the other side anytime soon. It’s been a little confusing, and it’s taken me a while to get back on my feet. Before Burrito Boy and I actually started dating for real, he witnessed the emotional wreckage that was left behind. He helped me get back on my feet, being cautious with his own heart because he didn’t want to be my rebound. He’s been patient and understanding of all of the heart-related revelations and I am thankful that he hasn’t misinterpreted these mere reflections as anything but simply that. Reflections. When things get messy, sometimes it’s best to just go back to what you know. It’s funny how medjool dates find their way to helping me heal emotionally and physically. When I was struggling with disordered eating, I turned to the simplicity of dates to give me energy. Now I turn to dates to deliver me the comfort I see in my food while still being somewhat nutritious. Obviously I know I shouldn’t be eating these for breakfast, lunch, and dinner, but it’s an indulgence that I think is better than most. Peanut butter always finds a way to make me feel normal again. A spoonful straight from the jar is sometimes all I need to keep me going. 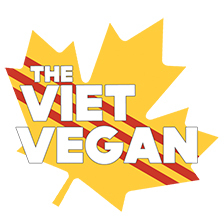 I savour the buttery texture and wash it down with a glass of soy milk until all that’s left is that lingering peanut butter flavour on my tongue. 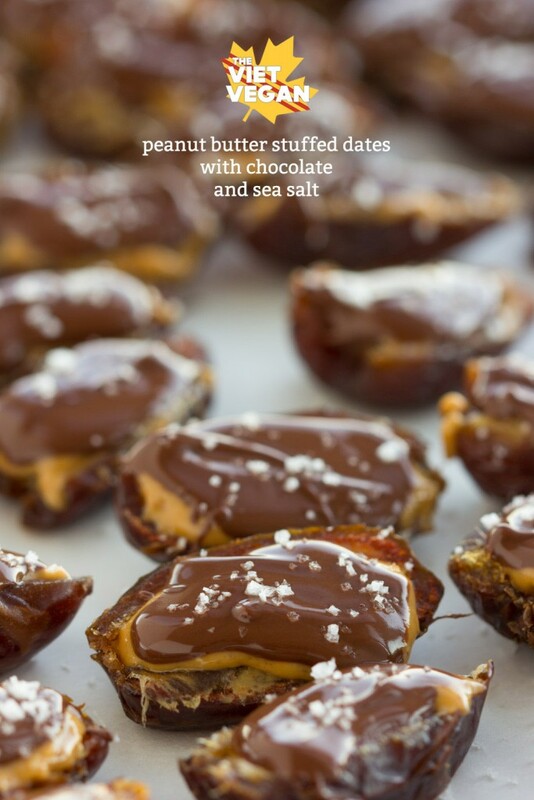 For this treat, halved dates are filled with natural peanut butter, enrobed with dark chocolate to coat in this deep, velvety bitterness, and then cut with a hit of sea salt. 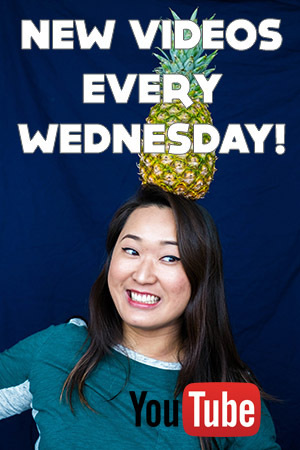 Make this for when you need a bite of comfort, because we all let ourselves get hurt sometimes, and it’s not the worst thing in the world. Love is love, and even though it was the worst pain I’ve felt in a long time, I’m not afraid to do it all over again. I just know this time that love doesn’t mean forever. 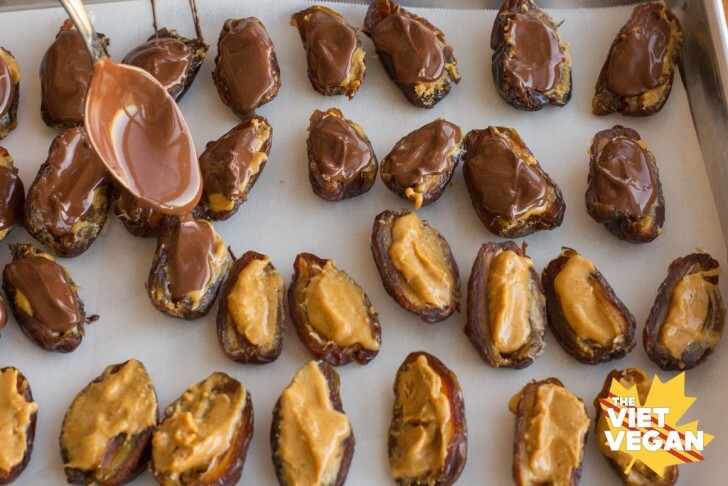 Dates and peanut butter are easier to work with when chilled, so try to put them in the fridge for a few hours before making this. Not a huge deal if they're room temp though, it'll just be a bit messier. 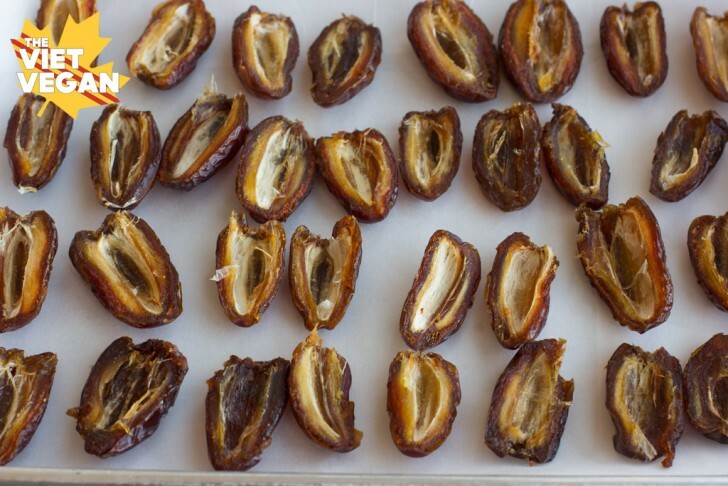 Half and pit all the dates and prepare a sheet or pan with parchment paper. Spoon about 1/2 tsp of natural peanut butter into the centre where the pit was. Refrigerate for about 5 minutes while you prepare the chocolate. 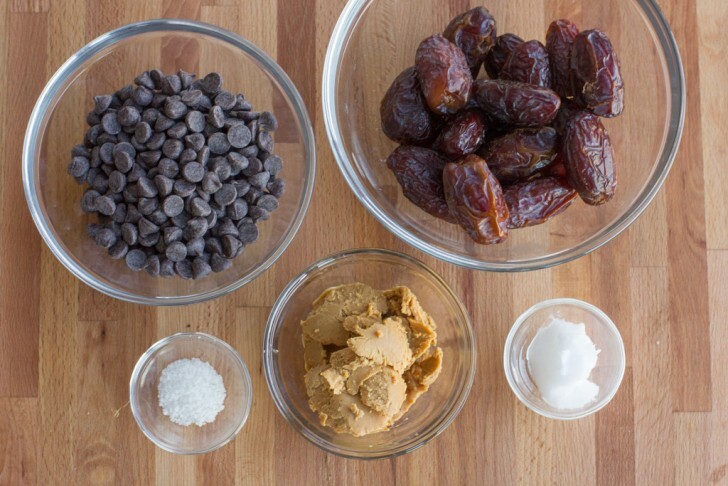 Combine chocolate chips and coconut oil in a microwave-safe bowl (or over a double boiler). Microwave for 30 seconds and stir until completely melted. You may need to tack on another 10 seconds or so, but the best way to lazily temper chocolate is to melt about 2/3 of the chips and then stir in the remaining 1/3, so if after the first 30 seconds in the microwave, you still see unmelted chips, keep stirring to let the residual heat from the other melted chocolate carry over and melt the remaining chips. 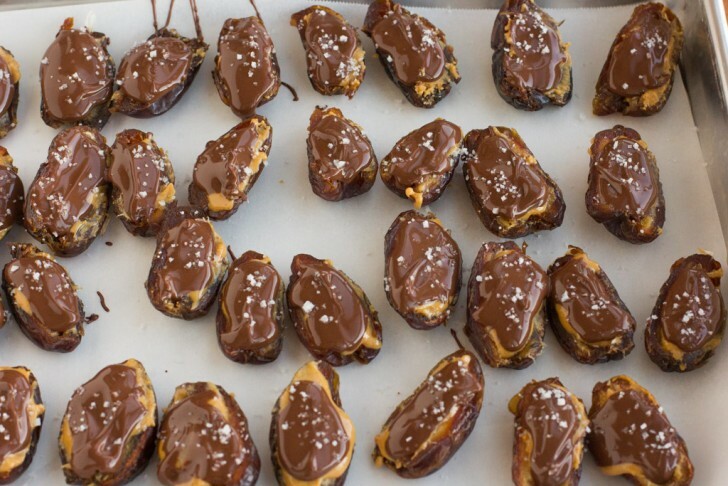 Pour 1/2 tsp-1 tsp amounts over the stuffed dates to coat. Sprinkle sea salt and let set in the fridge for about 20 minutes. Store in an airtight container and enjoy! Made these the other day. They are soooo good. Thank you!!!! Thanks for reading Jeneen =) It certainly did work out for me in the end. Thank you for a great recipe! How long do these keep for? Do you refrigerate them or leave them on the counter?